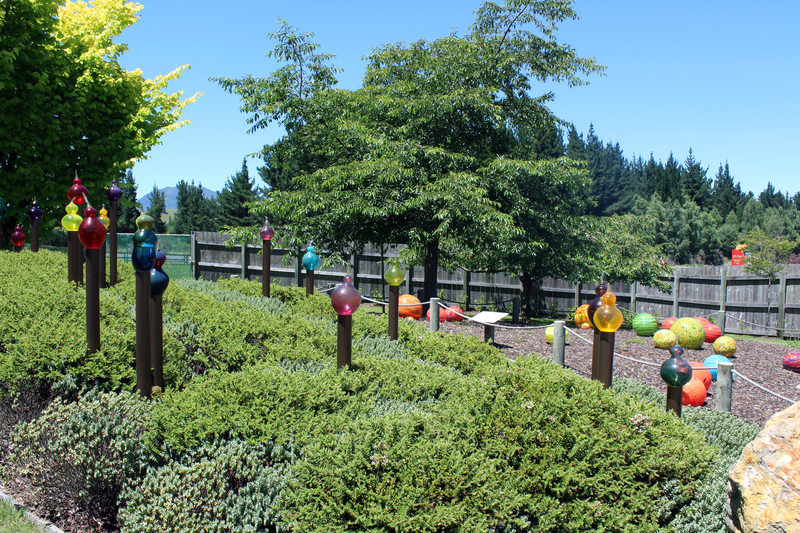 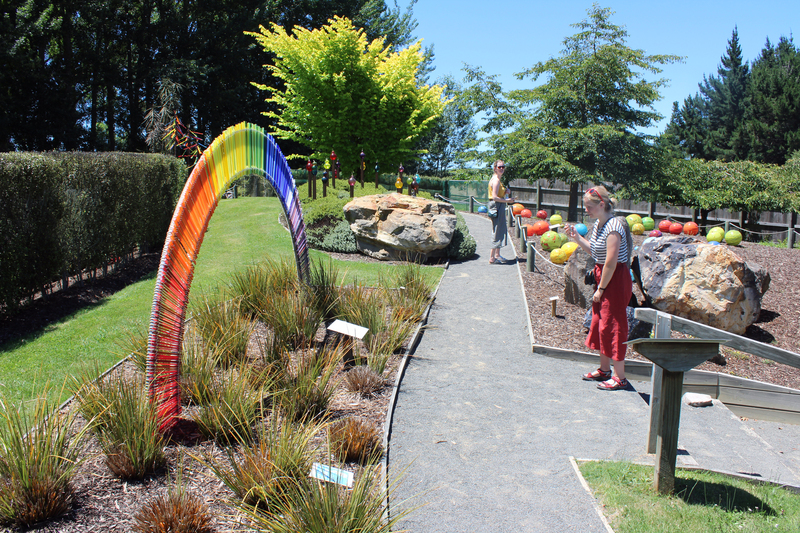 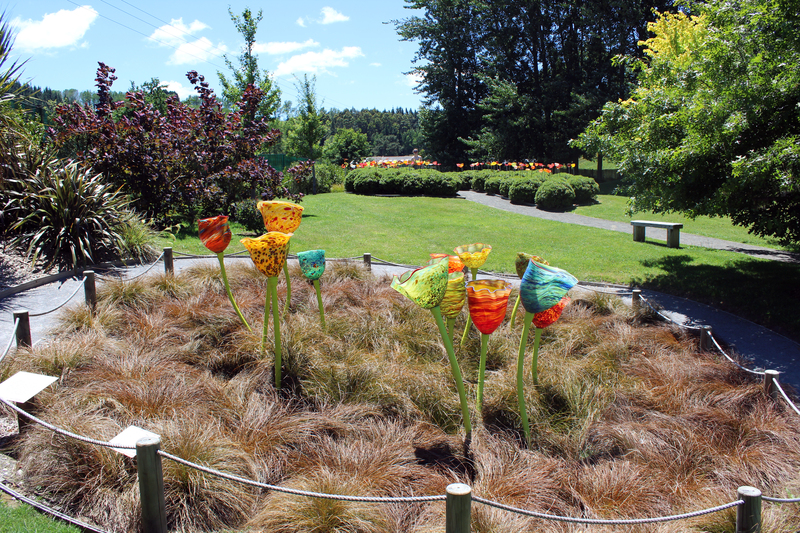 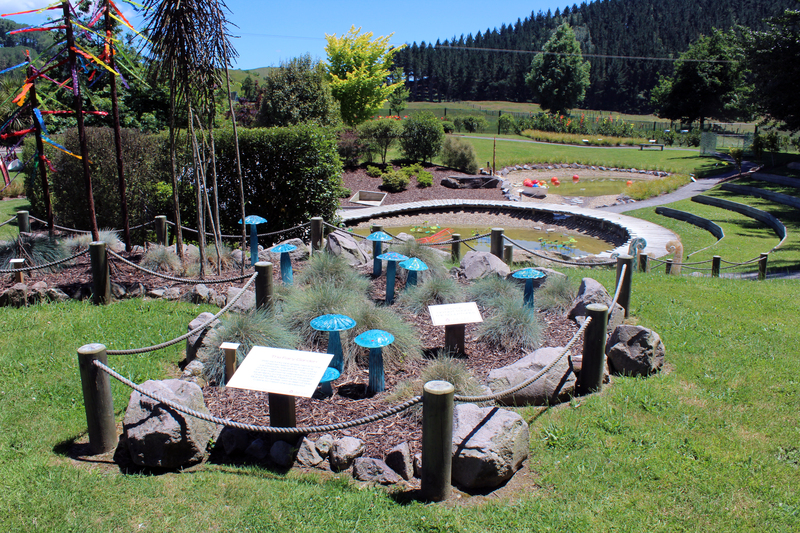 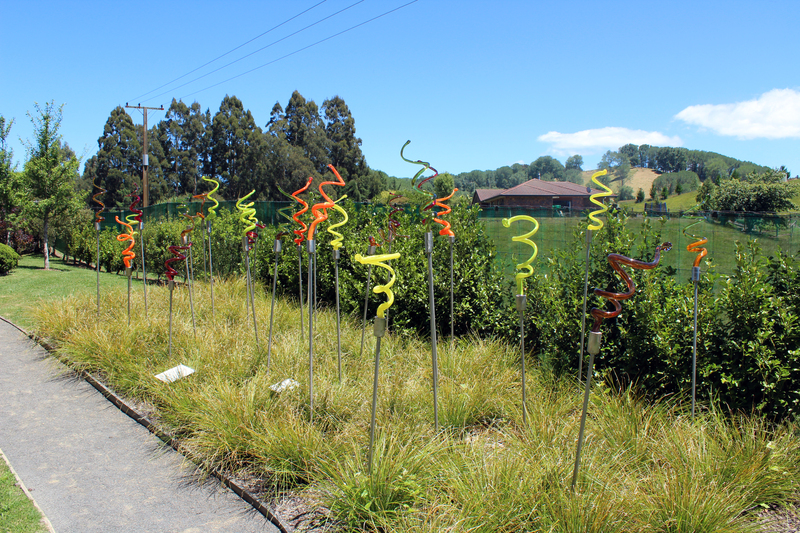 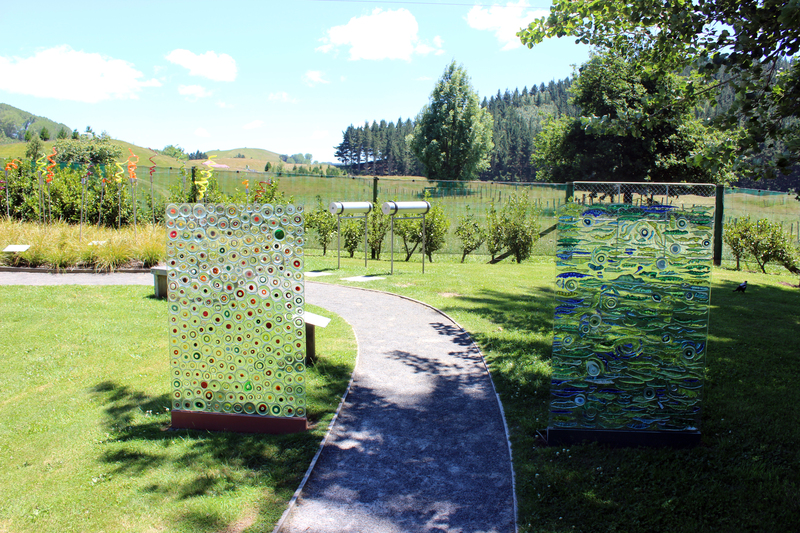 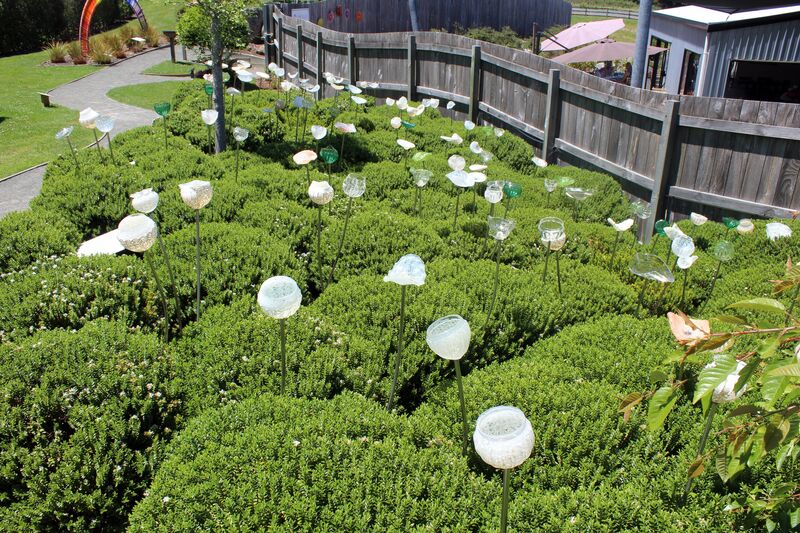 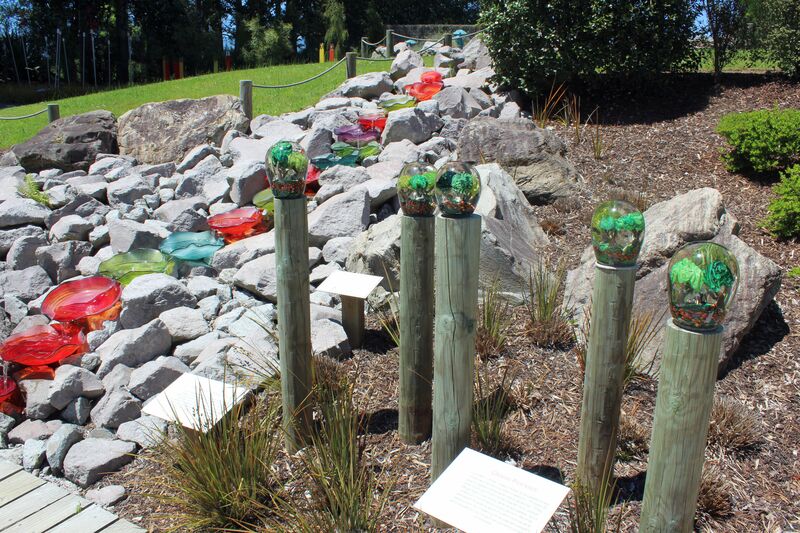 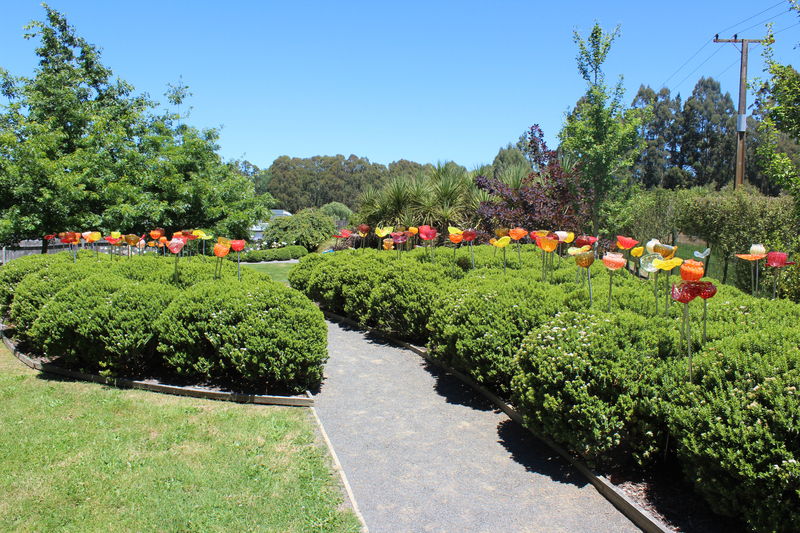 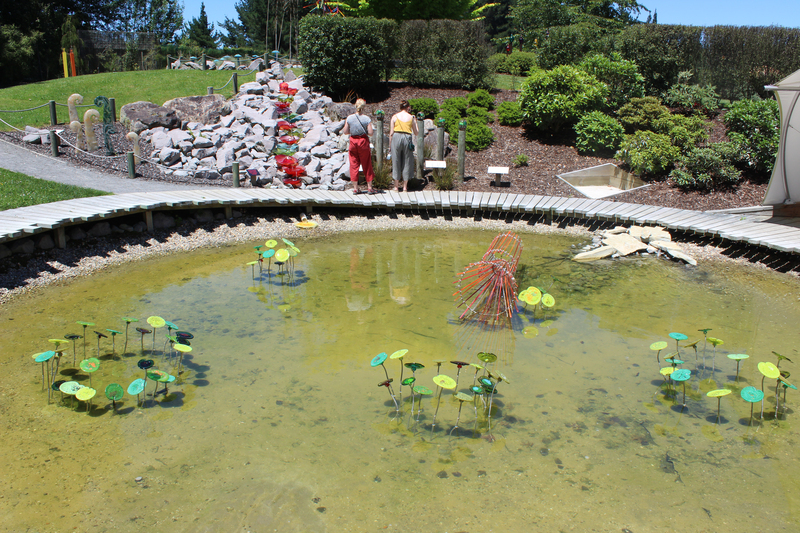 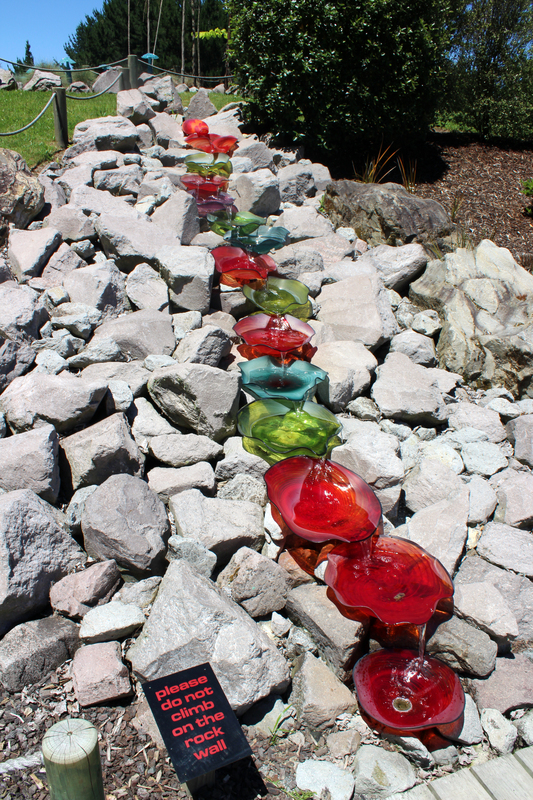 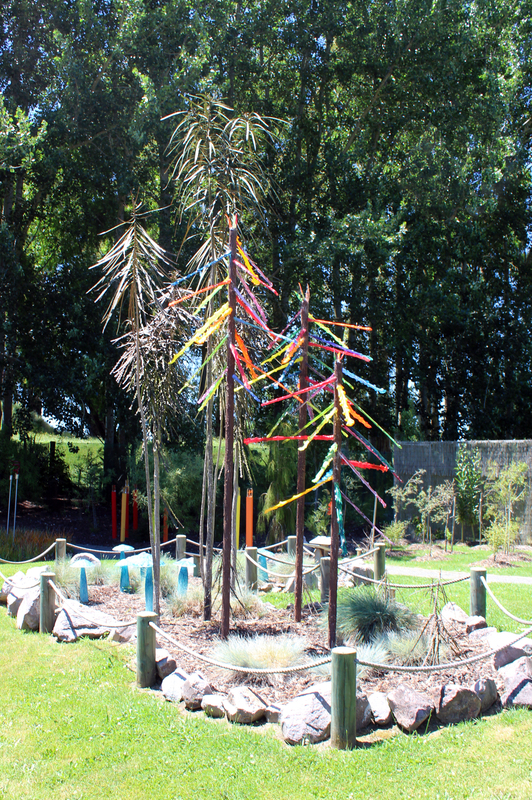 Those travelling north near Taupo over the holidays will find these appealing garden ornaments at Lava Glass on State Highway 5 near the intersection with the Expressway. 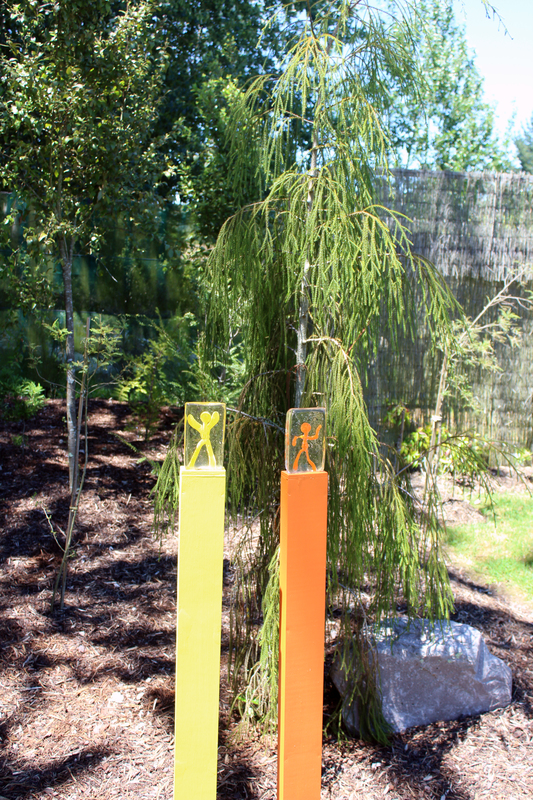 They aren’t for sale (interior ornaments are), and would probably be expensive if they were. 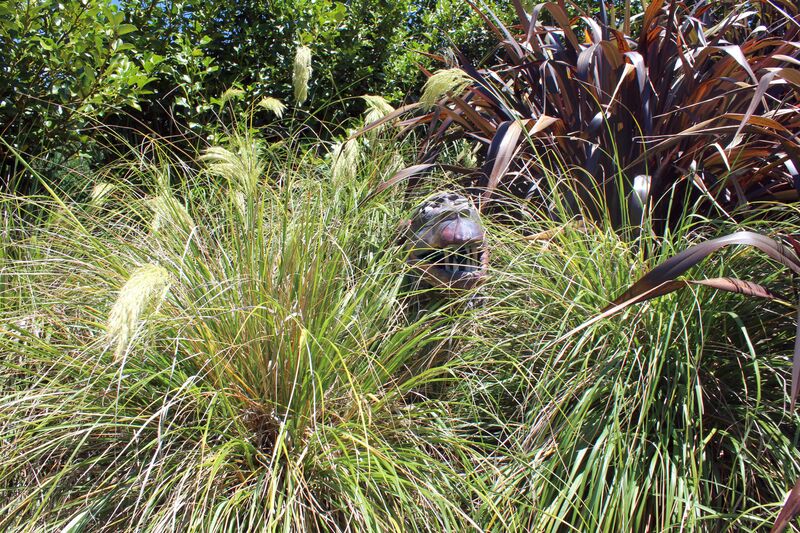 We asked if they suffer from the elements, but they don’t seem to; most have been there for 3-4 years.